We are back with yet another post, you all must be thinking about the topic that today is not a Friday, yes, we know that too but this post is all about refreshing your style statements and to make your Friday, a Friyay! A few years back every office had a rule of casual Fridays I.e. employees were supposed to wear casual clothes only on Friday, rest of the days were reserved for formal clothes, however the rules have changed now, one can wear casuals on other days of the week too but that doesn’t mean that one can wear anything revealing or too casual, there are still some obligations for that too and also there are still some offices who don’t allow casuals but Friday is a day when you are set free because most of the people go clubbing on fridays but then how can one wear those office clothes to a club unless you have to attend a business meeting over there, which never happens in a club, so metroholica is here to wipe off all your worries as we give you options which you can easily adorn in an office and club as well. 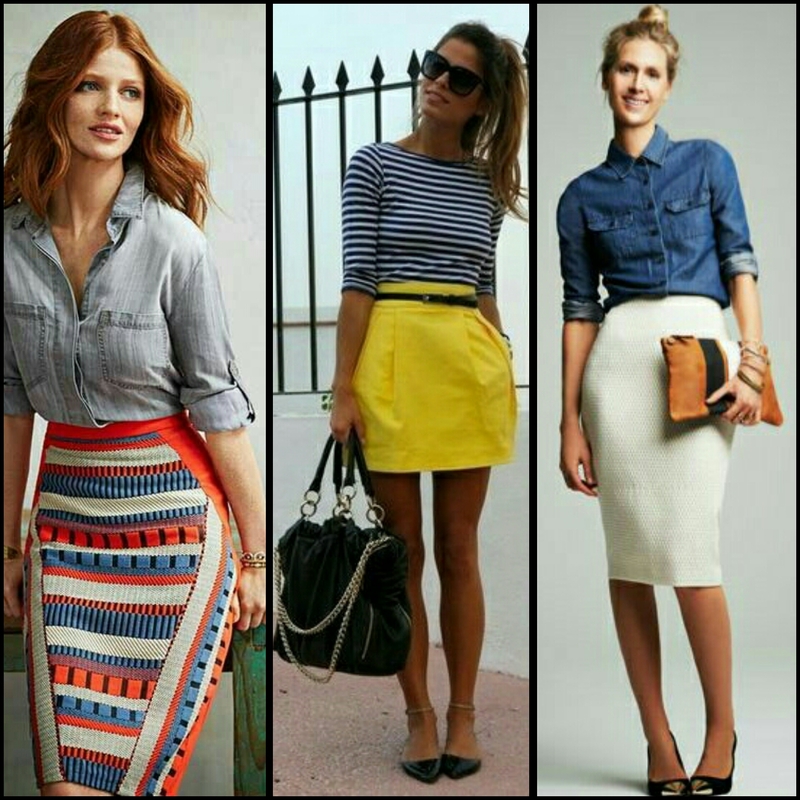 ● A pencil skirt is always considered formal, so on Friday go for a geometric or graphic print pencil skirt and adorn a denim or shimmer shirt blouse or even a plain t-shirt with it, you can carry this style as well as in a club too. 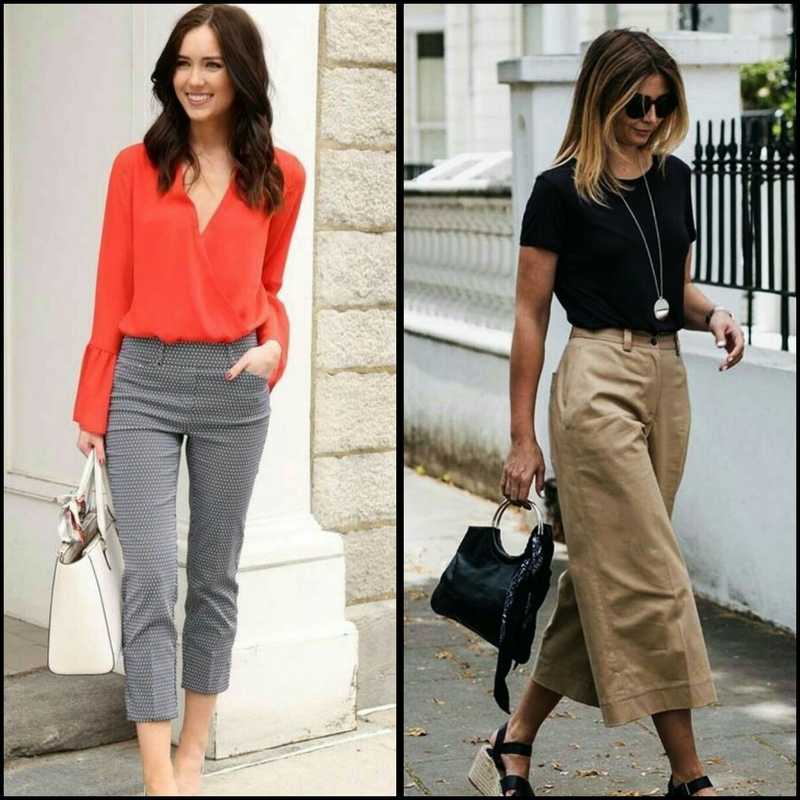 ● Cullotes or trousers are in vogue this year, flaunt a blouse with dramatic sleeves or a striped shirt or a plain T-shirt on a Friday in office and you are club ready too. 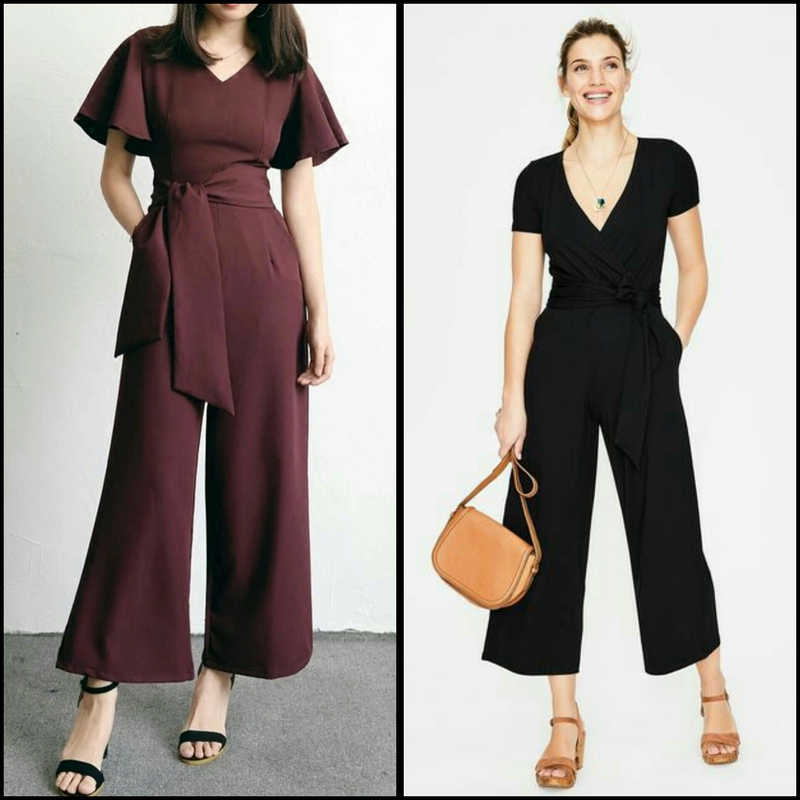 ● Jumpsuits are loved by everyone and there is a huge variety of jumpsuits available in the market, you can effortlessly wear a jumpsuit on a friday in office and that will definitely be your clubbing partner as well, just go for a single hue jumpsuit and don’t opt for pop art prints. 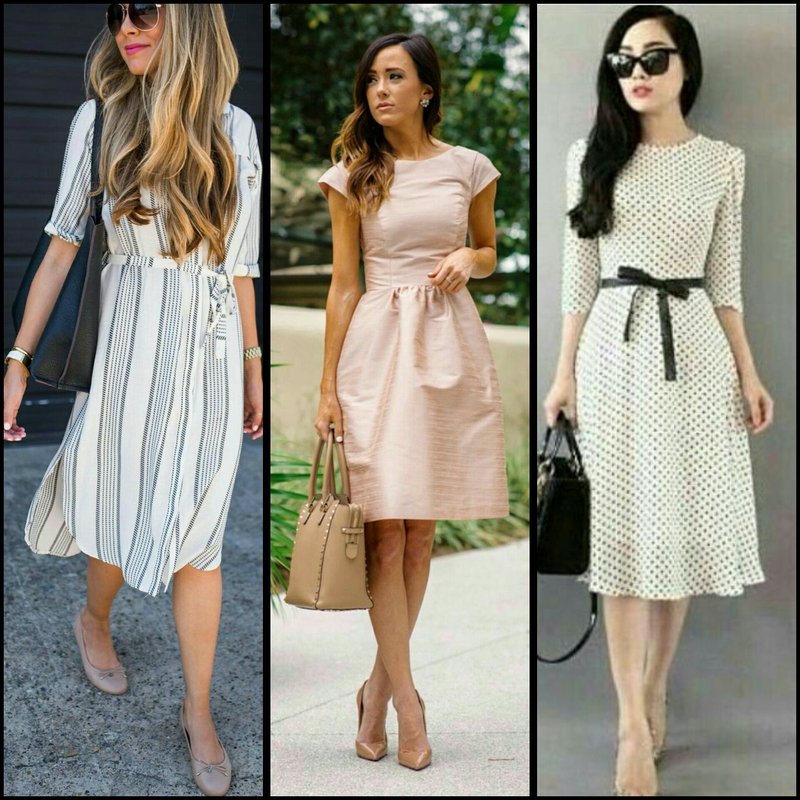 ● A Midi dress is one the most loved summer outfit of this year, they are seen on fashion runways and streets too, it is a must adopt option for a Friday in office and will surely rock your night at the club. Just one more tip before we wrap up this post, keep a chunky piece of jewellery in your bag whether it be a necklace or earrings complimenting your outfit and wear it after office hours, we are sure that it will add on extra points for turning your office dress into a clubbing dress. So, that’s all from Metroholica today, we hope that now it will be easier for you to switch from an employee at an office to a diva at the club, we will be back soon with another post, till then…..Be Fashionable….!! !